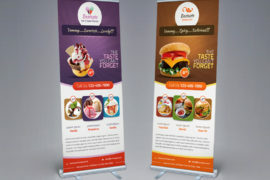 Signage doesn’t need to be intricate and complicated always. 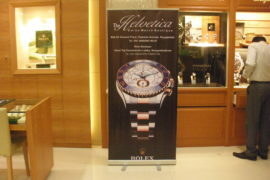 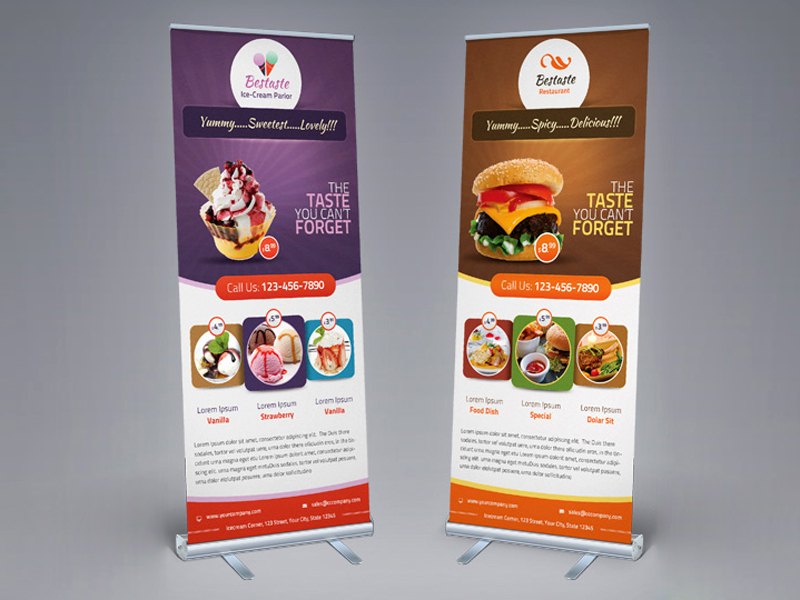 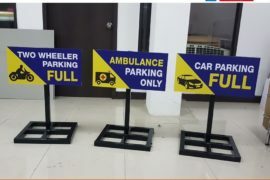 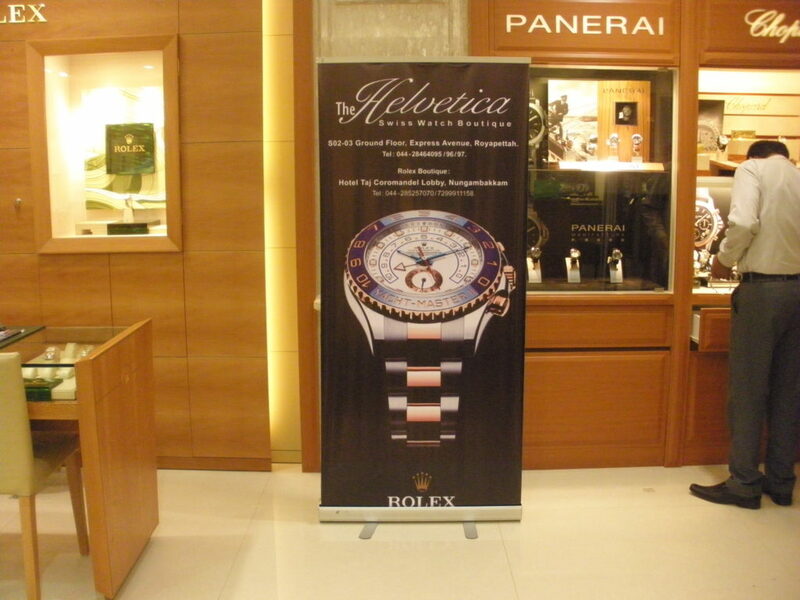 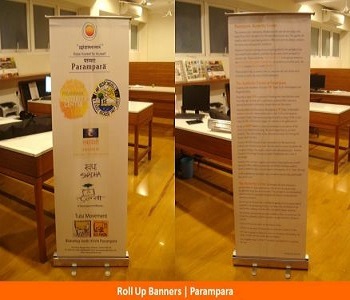 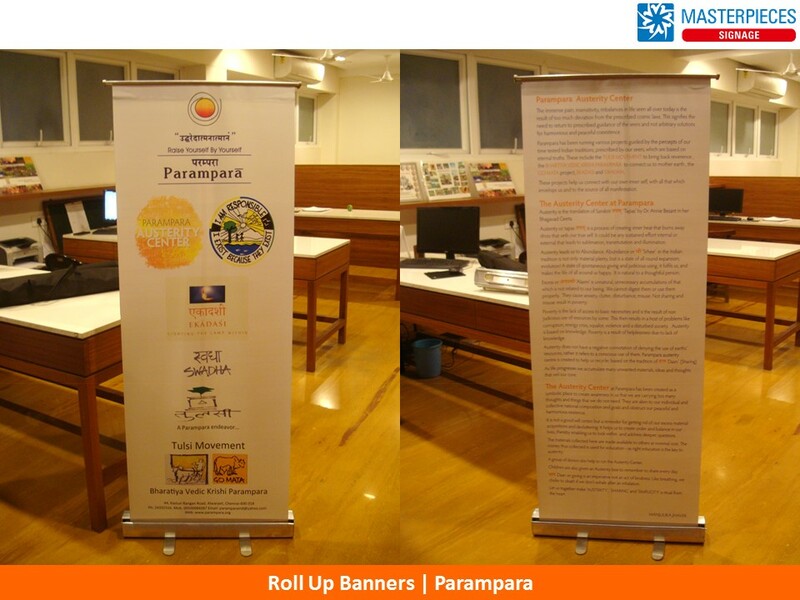 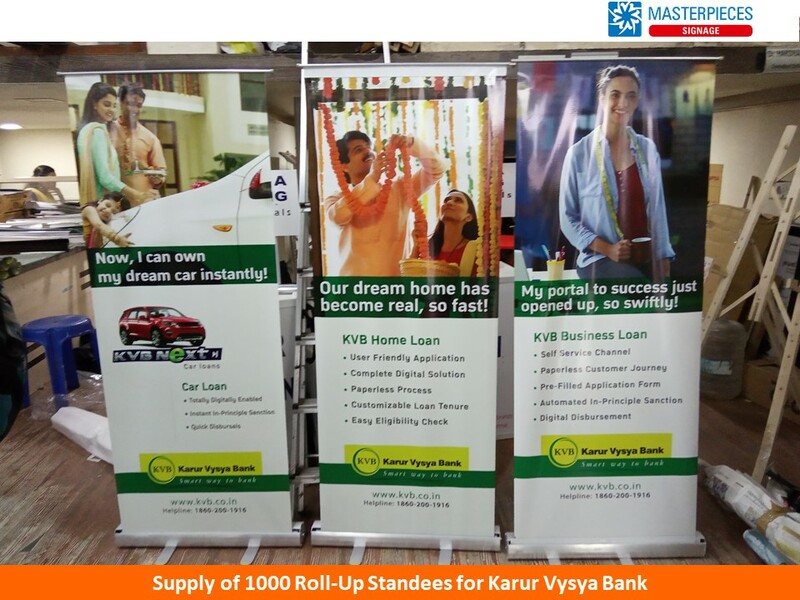 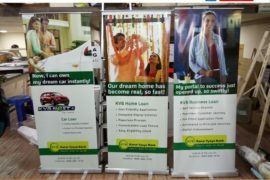 It can even be as simple as a standee, made up of a roll-up banner and supported by a frame and pole that can be dismantled and stored till the next time it is required. 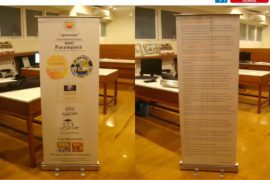 The weight and size of a standee makes it conveniently moveable. 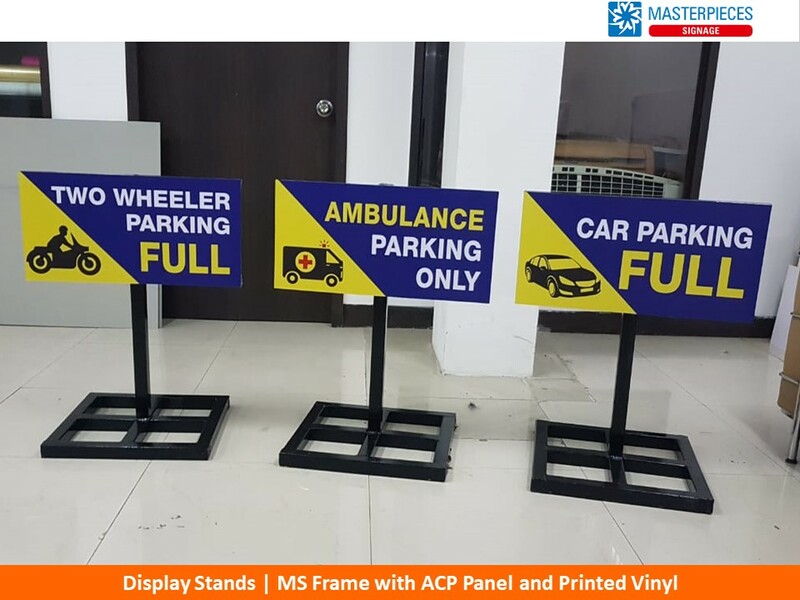 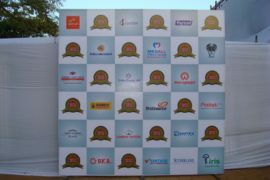 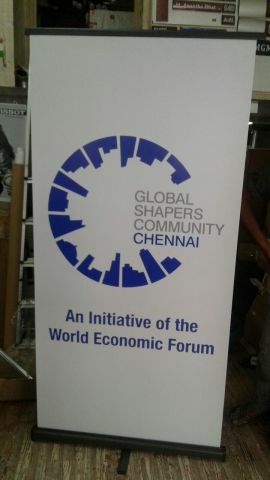 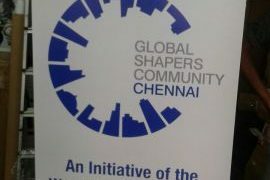 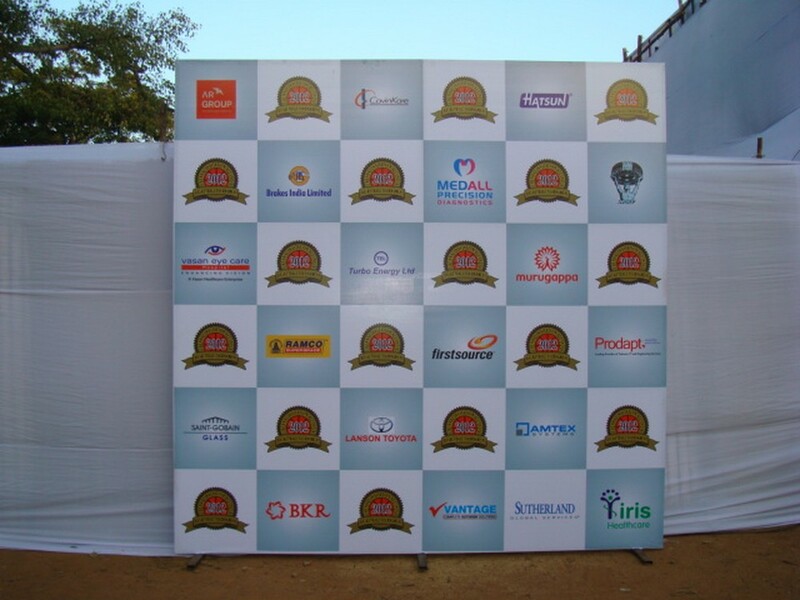 At a cost of Rs.2000, it is one of the most economical signages available today.